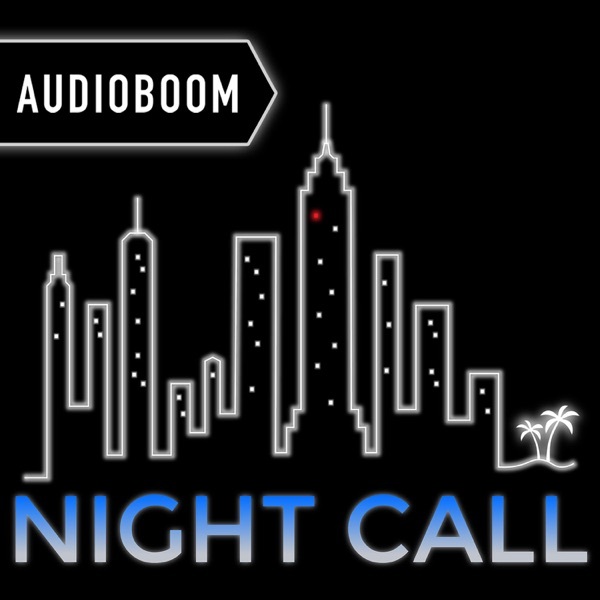 Night Call is in LA to answer YOUR CALLS about art that kills people, the strange goings on at Denver International Airport, and weird experiences with plants. Article, The New Yorker, "Teen Titan"
YouTube Video, "Virgin America Safety Video"
TV Series, The Sopranos, Episode "Full Leather Jacket"
"Night Call" by 4aStables. Sound effects by SeanSecret. Additional sfx from freesound.org.